Hatch makes it easy to build a brighter financial future. 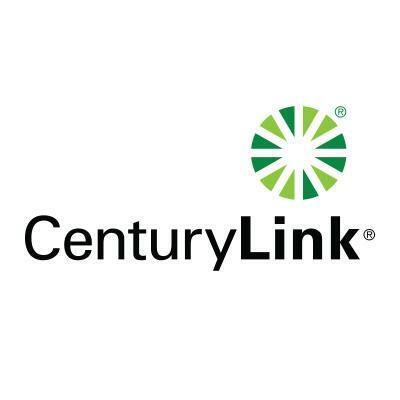 As a Century Link employee you can get one on one coaching and impartial help with your finances. Book your free session below!